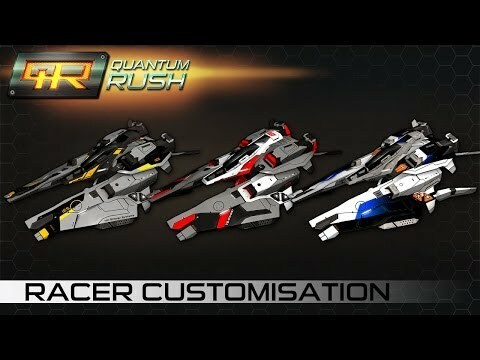 Our goal is to make the Quantum Rush racing experience - the game with speeds up to and beyond the sound barrier, mounted weapons and collectable power-ups, gravity-defying, customizable racers and exciting race tracks on earth and in space - accessible to everyone. We continually receive lots of feedback along the lines of, “Hey, awesome game! But I don’t want to play online, can’t you implement a single-player version and make the game run offline?” This feedback started during our Kickstarter for the online game and we keep receiving this kind of request, especially via Steam, where Quantum Rush has been Greenlit by the international gaming community. Thanks again to everyone who voted!!! Another reason why we would love to spend time on creating Quantum Rush: Champions is that many people who would like to play Quantum Rush Online currently can’t do so, at least not properly. The online game requires an authoritative server and we are not (yet) in a position to set up a network of these servers across the world. Consequently, for the moment, only players from central Europe can really enjoy Quantum Rush Online. 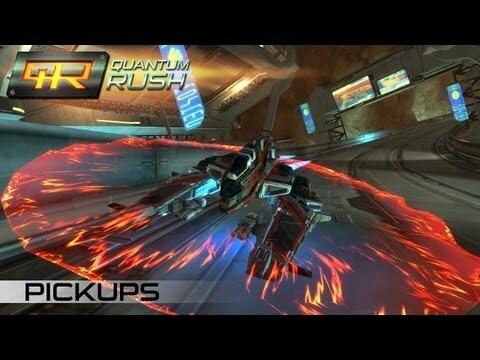 If you happen to live in central Europe or just want to have a look at the game (the tutorial and training modes will run smoothly independently of your connection to the server), just create a free account at www.quantum-rush.net, download the client and you are good to go. 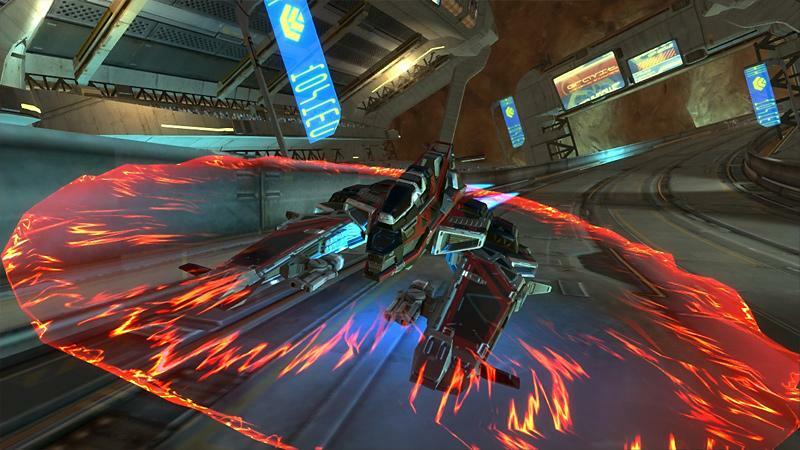 Currently open beta, Quantum Rush Online will go gold at the end of June. There will not be any account resets between now and then. 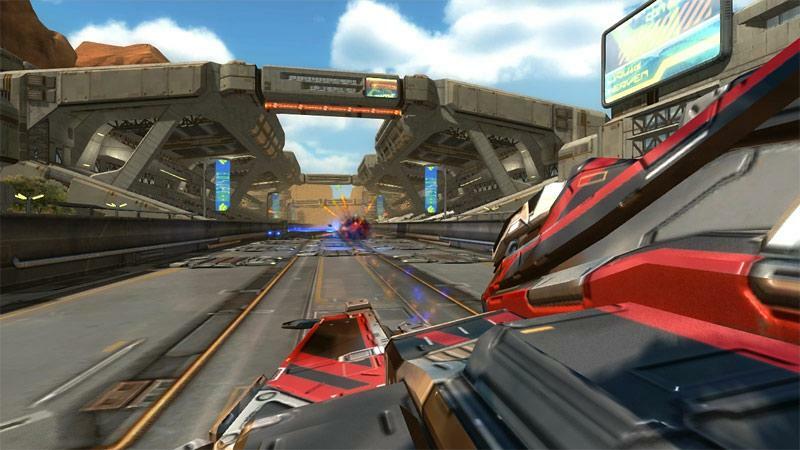 This new iteration of Quantum Rush will focus on single player. The main feature will therefore be a Career mode with an initial 3 campaigns, one for each of the three racer manufacturers, with more added through DLC. In each campaign, you will have to master a variety of challenges to unlock upgrades for your racers (engines, weapons, skins etc. 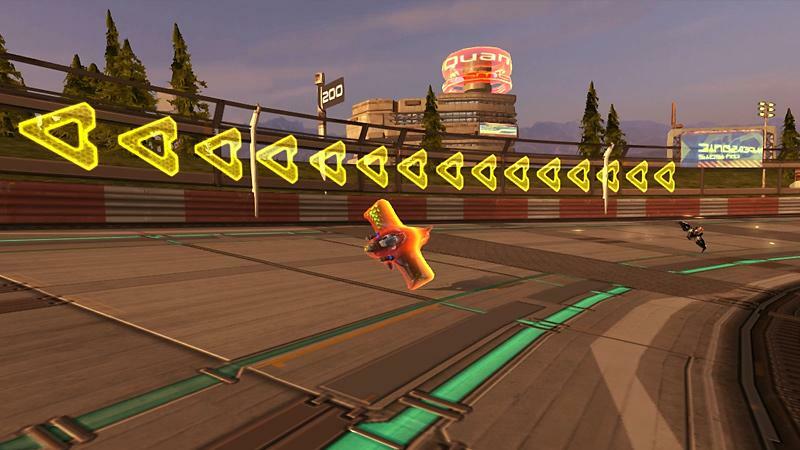 ), boss challenges and more powerful racers for higher tiers. The ultimate challenge of each campaign will be the tier 7 boss challenge. As in Quantum Rush Online, speeds will increase with every tier. Lots of different challenge types will continuously require you to adapt your strategy while you progress through a campaign. 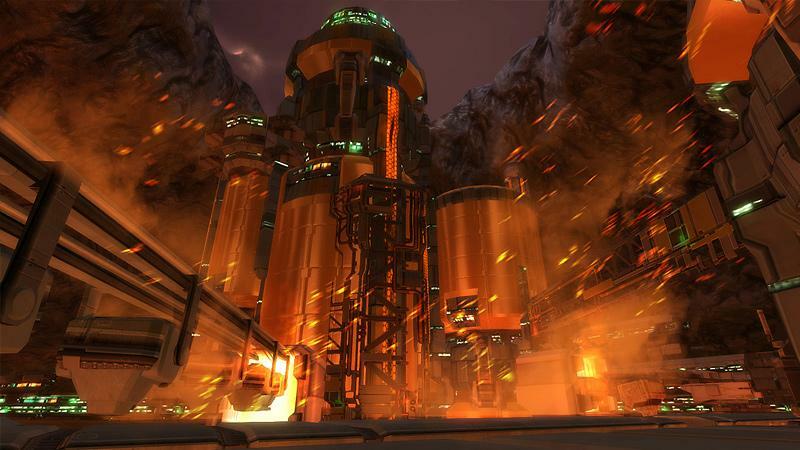 Two examples of potential challenges are "Last Man Standing", where every 20 seconds the racer in last place is destroyed and "Time Challenge", where you have to finish the race within a certain time to score bronze, silver or gold. An early concept for Career mode menu Whatever you unlock by playing through the Career mode will also become available for the Arcade mode. The Arcade mode will allow you to define your own races: number of opponents, AI difficulty, challenge type, race track and so on. Another very important addition will be an improved artificial intelligence with implementation of special AI behavior for specific challenges. Quantum Rush: Champions will support multiple player profiles, so different people can save their progress and game settings separately on the same PC. Further details about the game's features will soon be released through our Kickstarter updates! Lock-on pickups are now functioning properly again. The tutorial will now consistently display the keyboard bindings of the primary default layout. Before, it was indicating the buttons from the alternative default layout in some cases. If the game was installed and started before this patch went online, it will be necessary to click on "reset" button in the keyboard bindings menu (main menu / settings / keyboard bindings). Have fun on the race tracks! The launcher has been overhauled to speed up downloads and allow for smaller updates. Players will now see their ping to our game servers in the game mode menu. This will allow everyone to know if lag during online races is a result of a poor connection. The Quantum Rush Launcher received a complete overhaul. It's much smaller in size now and downloads should be a lot faster. In the game mode menu, you will now see your ping (the time it takes to send data from your PC to our servers and receive a response). If the ping is displayed in green, there should be no connection-related lag. Currently, we can only offer servers for central Europe. The attribute window for weapons now shows additional information: number of projectiles per shot (relevant for shotguns), damage per second to shields, damage per second to armour. 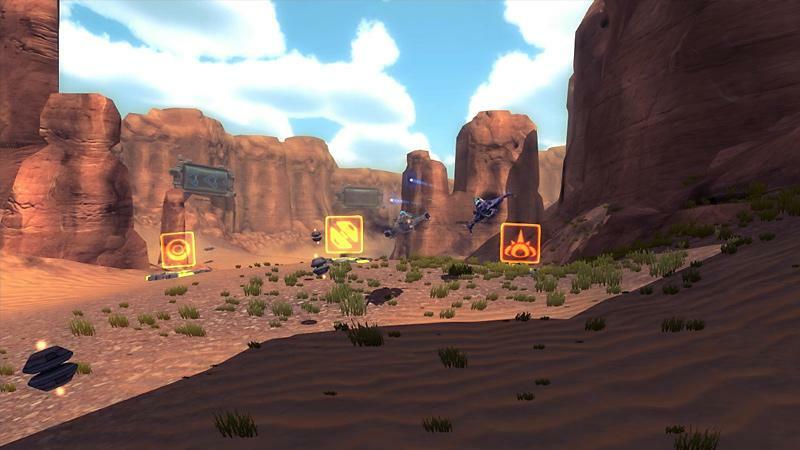 Quantum Rush: Champions – soon on Kickstarter and Steam Greenlight! We have great news for you today! 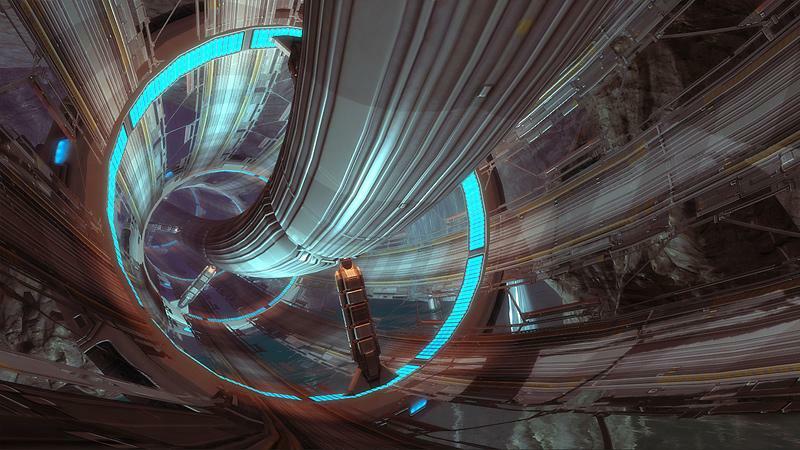 As we mentioned earlier, many of you have asked for an offline version of Quantum Rush. We discussed this topic with you on the forum and through various other channels to make sure we know what you would expect from an offline Quantum Rush game. Today, we happily announce that we will indeed develop the game that you have been asking for. 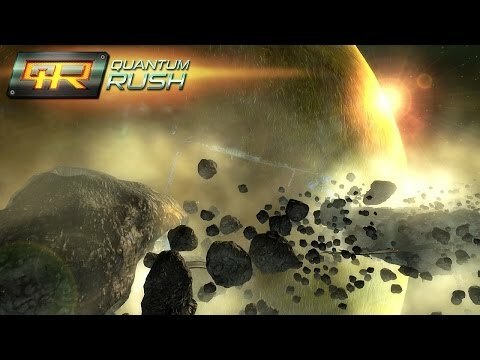 This new iteration of Quantum Rush will be a completely independent game and it will be titled Quantum Rush: Champions. 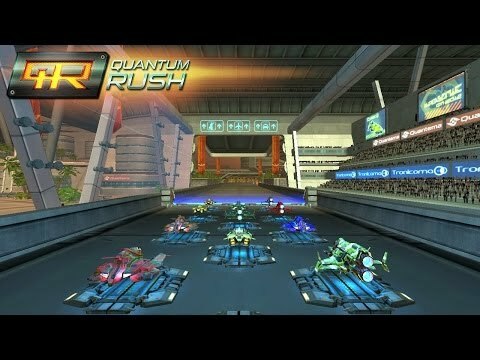 Quantum Rush: Champions – launched on Kickstarter and Steam Greenlight today! We have just launched the Kickstarter campaign for Quantum Rush: Champions! 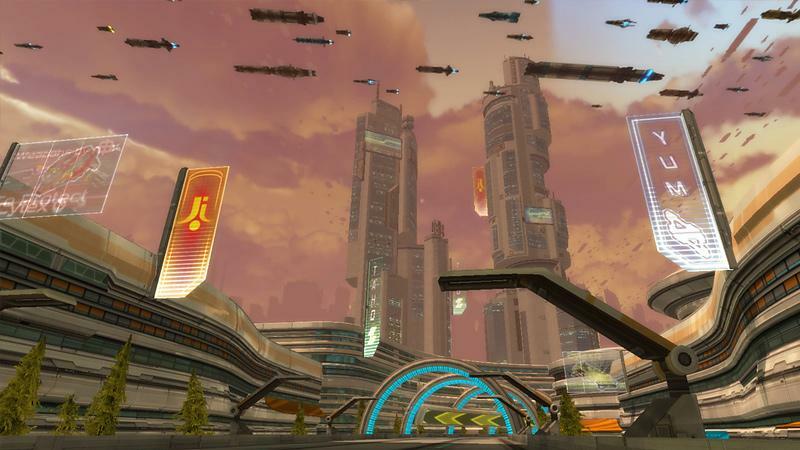 You can now learn more about Quantum Rush: Champions, the offline spin-off of Quantum Rush Online, at the game's Kickstarter page. By supporting the Kickstarter campaign, you can get your digital copy of the game, early access and more at a great price. 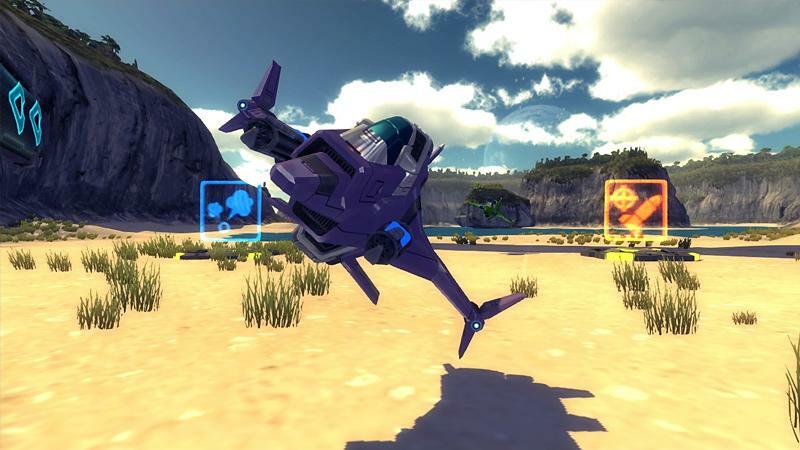 What's more, you will now find Quantum Rush: Champions on Steam Greenlight too. 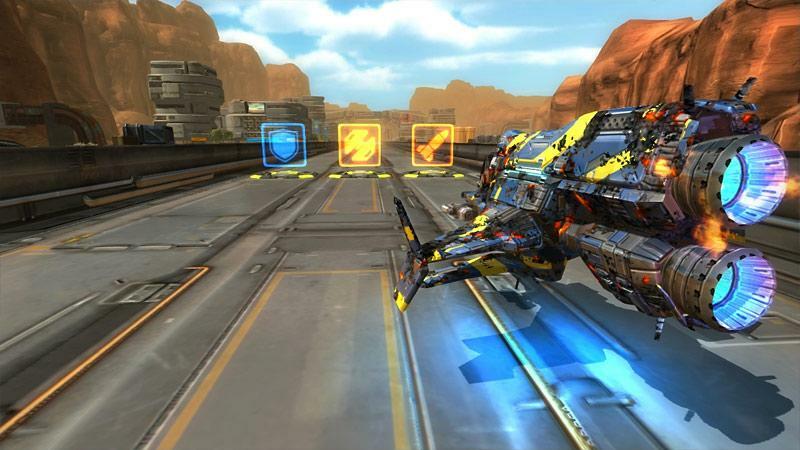 Thanks to your amazing support, Quantum Rush Online got Greenlit really fast. Now, we are again counting on you. Cast your vote now so we can release Quantum Rush: Champions on Steam soon!